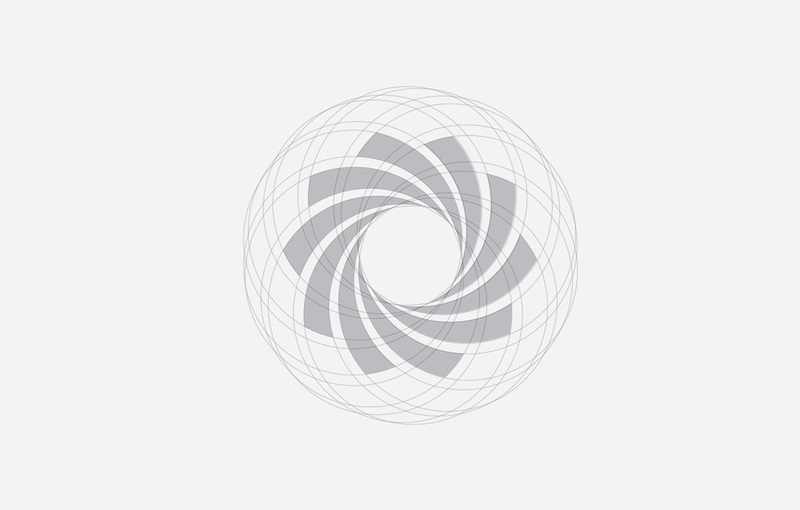 We design an abstract symbol that communicates movement, synergy and power. 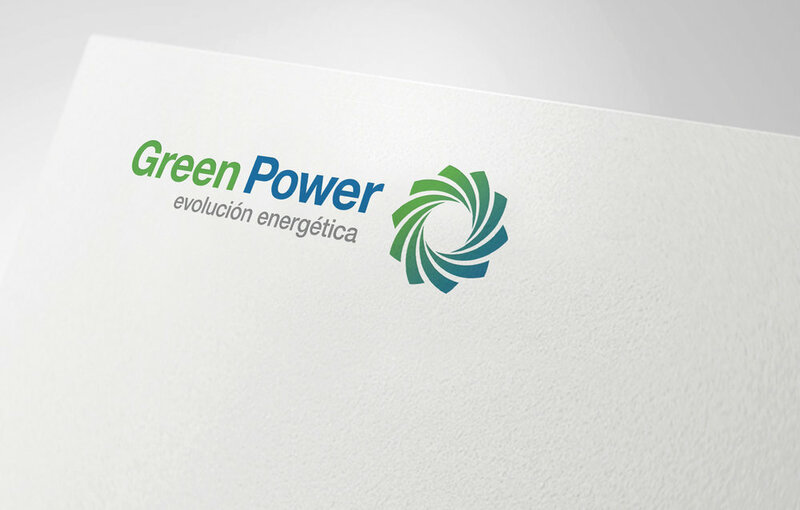 Corporate image design for Green Power, a leading company in energy solutions for companies in Ecuador. 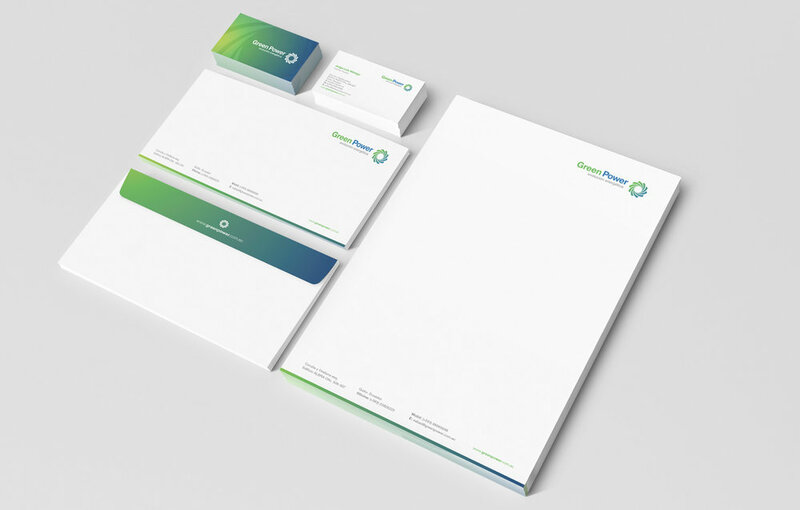 The development of the integral image for this project was based on the concepts of efficiency, productivity, energy and evolution, being the starting point for the development of its new logo and graphic applications.